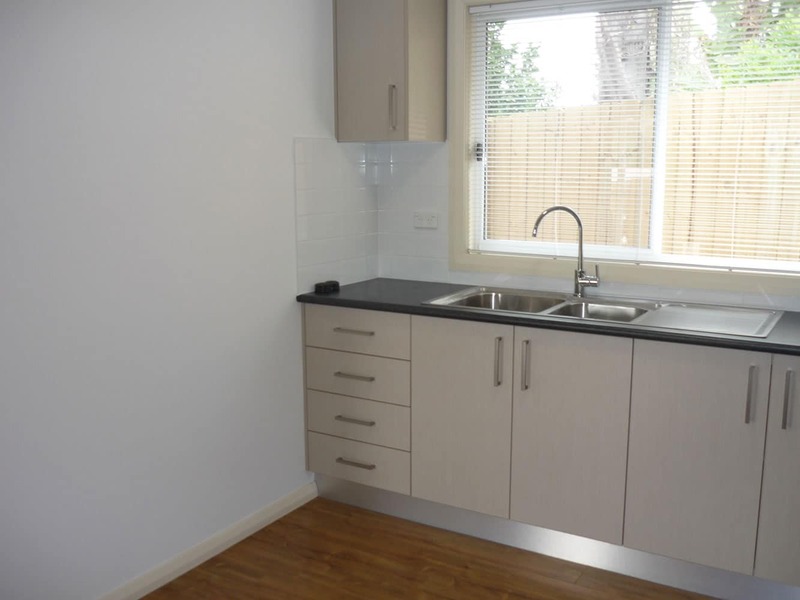 If you’ve decided to make the wise move of building a Campbelltown granny flat for investment purposes or because you need more space, then we’d be happy to help. 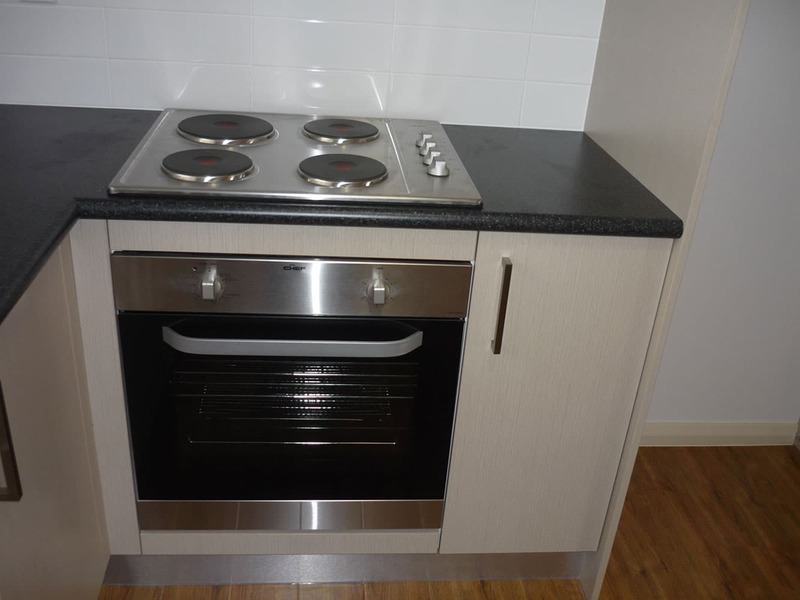 Many of our previously satisfy clients have labelled us as the best granny flat builders Campbelltown has to offer and we wear that label with pride. We have a fully dedicated team of licensed professionals including architects, certifiers, and builders. 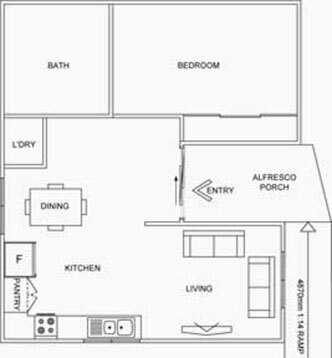 Our main priority is to build premium quality granny flats at amazingly affordable prices. 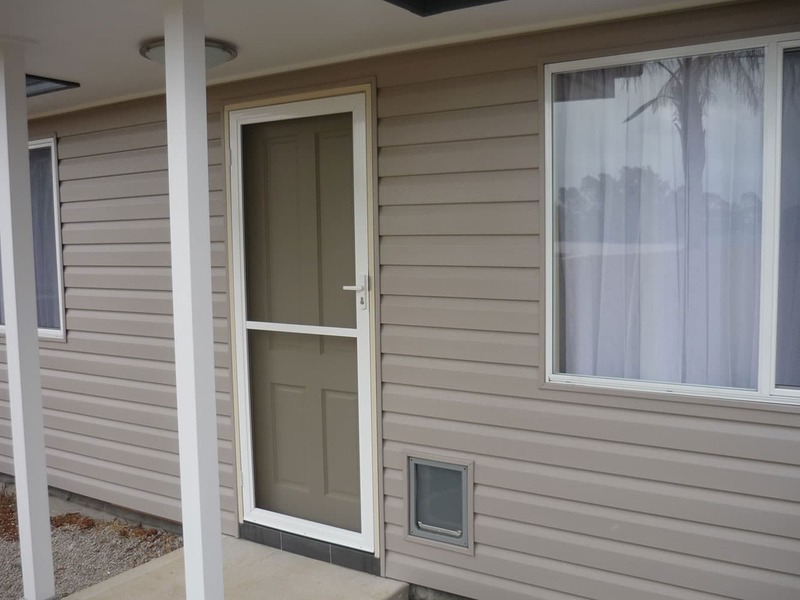 We place a great emphasis on effectively communicating with our valued customers so that each & every investor or homeowner achieves the exact type of granny flat they want. Our portfolio of amazing workmanship is reflective of our commitment & passion to building granny flats of impeccable quality. 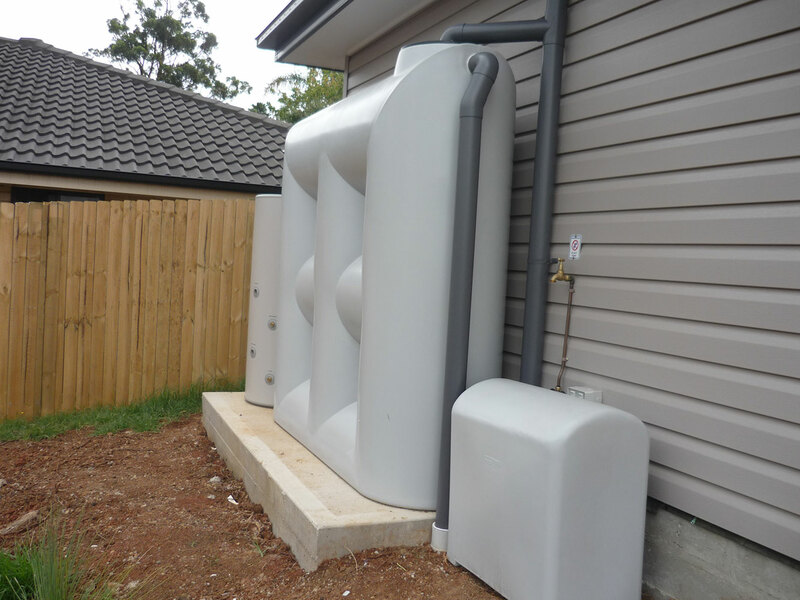 For this Campbelltown project the owner wanted the granny flat at the rear of his property which was filled land that was 1.5m higher than natural ground. To make things more interesting there was also a pool previously in this area too. 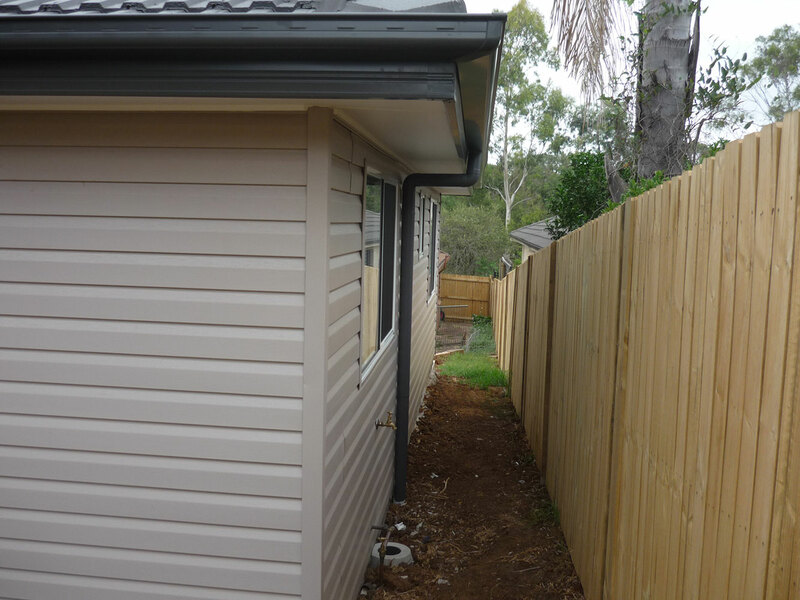 The Engineers peering was extensive on the retaining wall face of the granny flat. Graeme was limited to a Budget $100,000 and his bank wouldn’t lend him a dollar more. His Son also had to move in by a deadline too as his lease was expiring. Graeme was a handy man so we managed to save him money by not including the construction of the retaining walls. Graeme opted to complete the retaining walls himself once our construction was completed. We dug everything out for him and spread the excess soil neatly. This allowed him to easily build his Log/Block retaining wall while he was doing the landscaping so he didn’t need any machinery after we were gone. Although this is one of the simpler styles of granny flats, with 1200mm tiling, standard windows and 2400mm ceilings, we still gave Graeme some extras and upgraded some items as part of his final package. We always go the extra mile to help our valued clients achieve their granny flat goals. 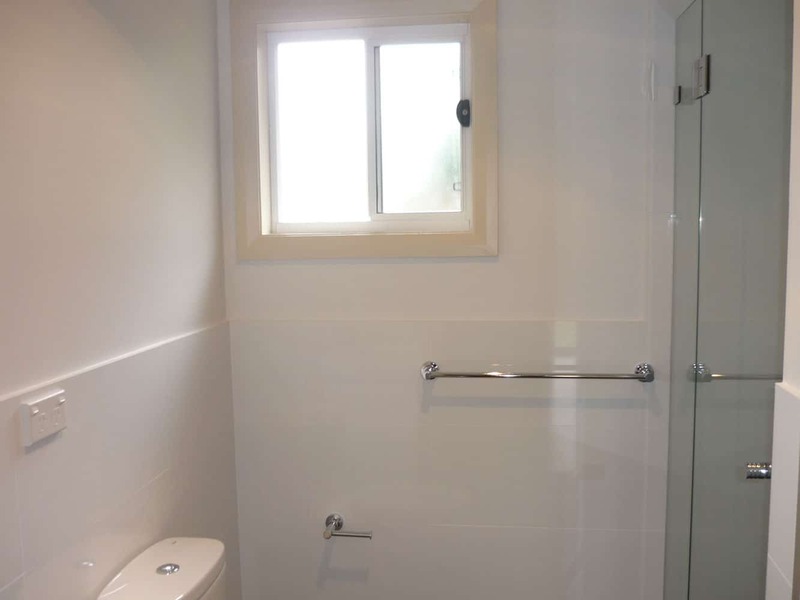 Some of the quality upgrades in Graeme’s package included a frameless shower screen, medium package taps and appliances, and a tiled door threshold. We handed Graeme’s Campbelltown granny flat over two weeks earlier than scheduled on the contract and Graeme’s son successfully moved in on time too. It was another completely successful project. 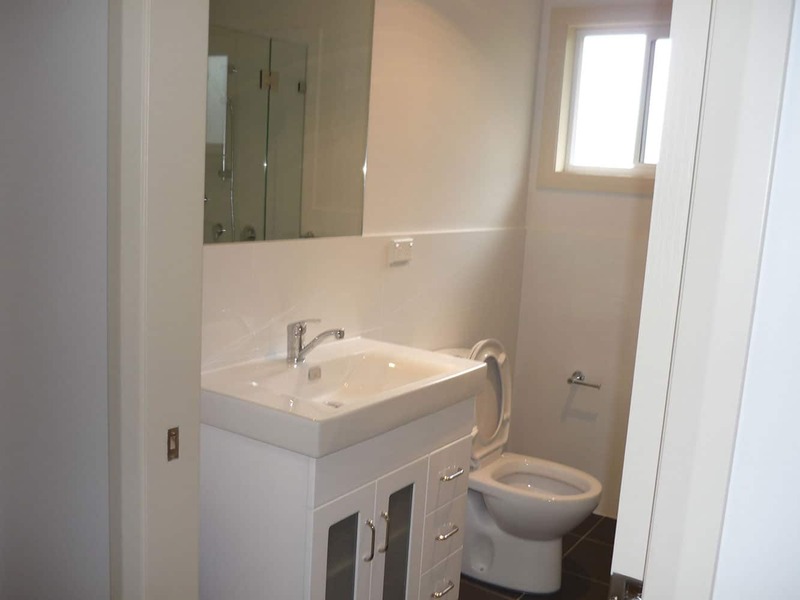 It’s important for potential clients to realise that not only do we build premium quality and affordable granny flats that are built to last in the Campbelltown area; we also design, approve, and construct granny flats in the surrounding suburbs too. 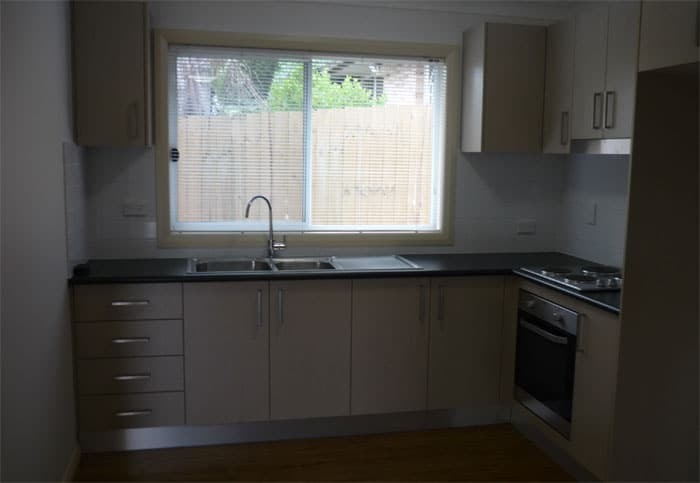 We also build granny flats in areas such as Ingleburn, St Helens Park and Macquarie Fields too.